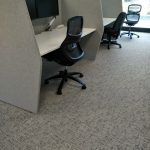 Description: Warren & Mahoney chose modulyss First Absolute 912 for the new Harrison Grierson offices in Auckland. 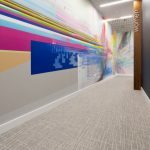 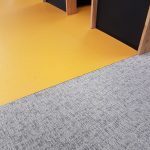 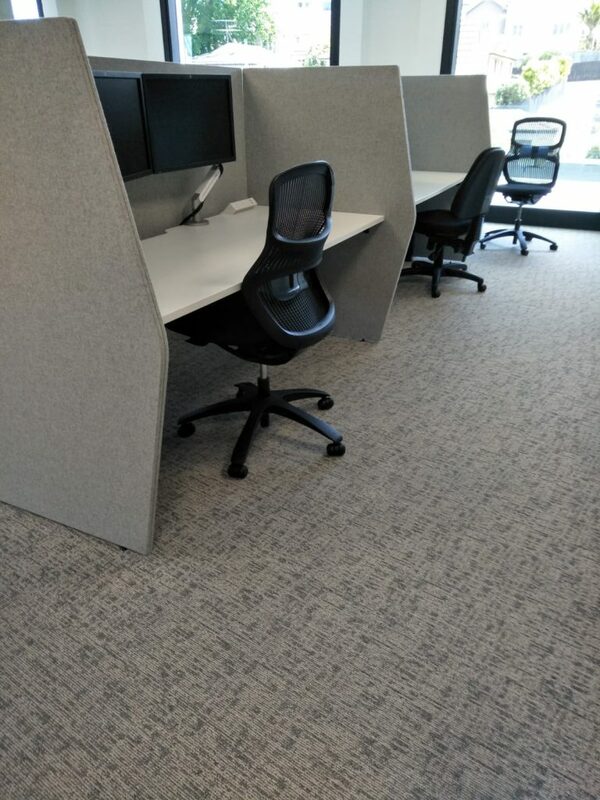 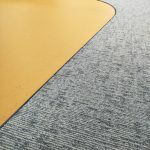 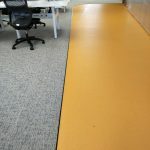 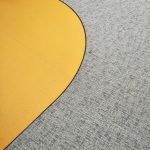 This choice of carpet tile fit the brief “to create a new environment where they could challenge their staff to think in innovative and creative ways, providing both staff and clients with a unique and stimulating workspace” perfectly. 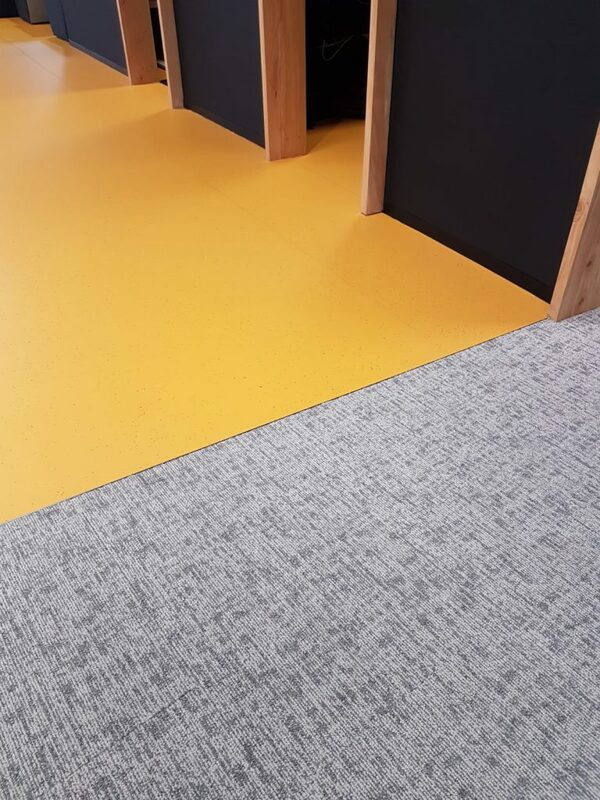 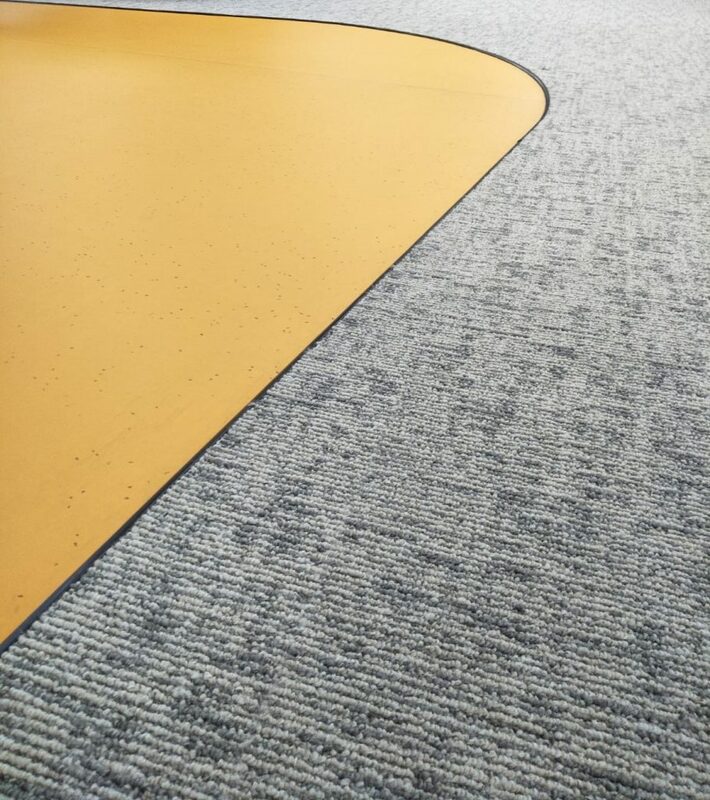 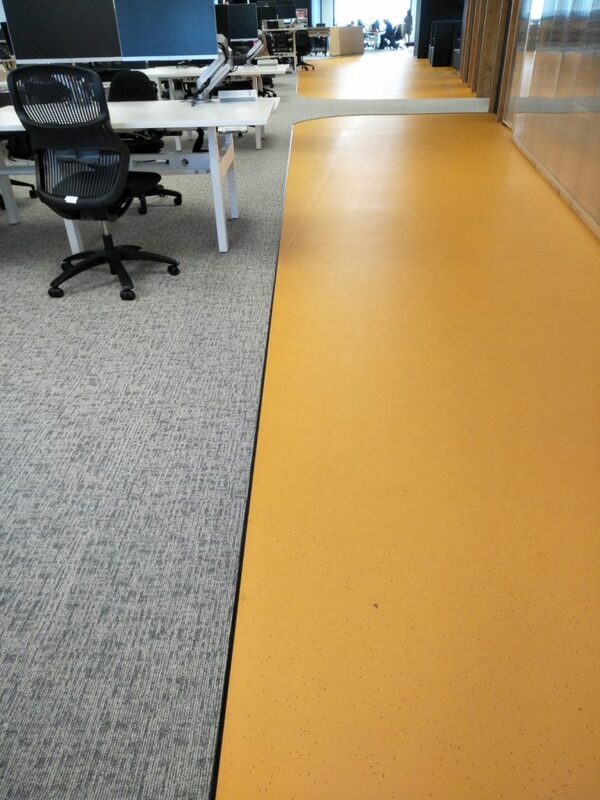 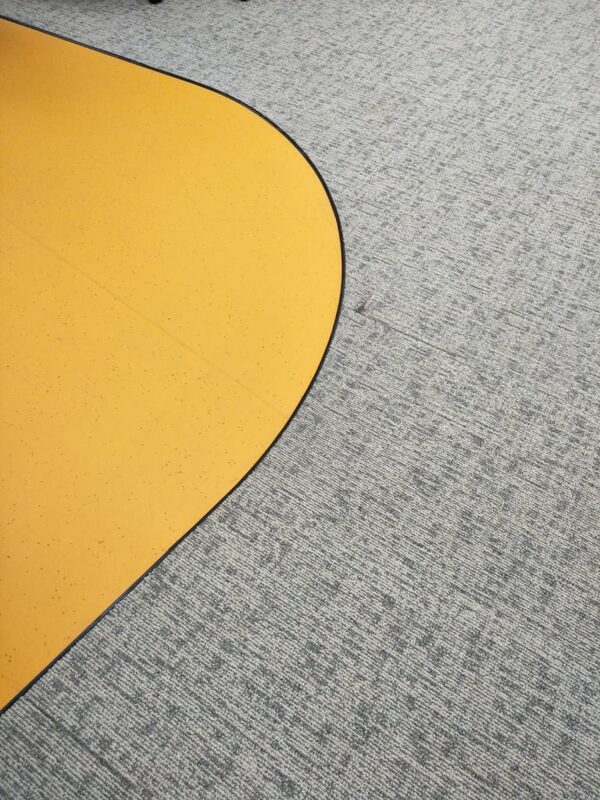 Installed by Comfloor in Auckland, the colour choice and elegant texture complemented the vibrant yellow flooring well.